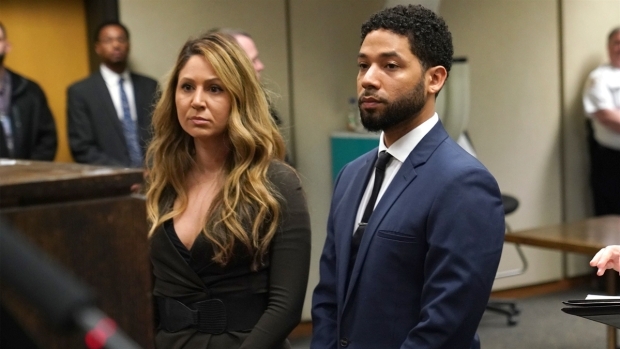 "Empire" actor Jussie Smollett pleaded not guilty to disorderly conduct charges Thursday. Chris Hush reports. 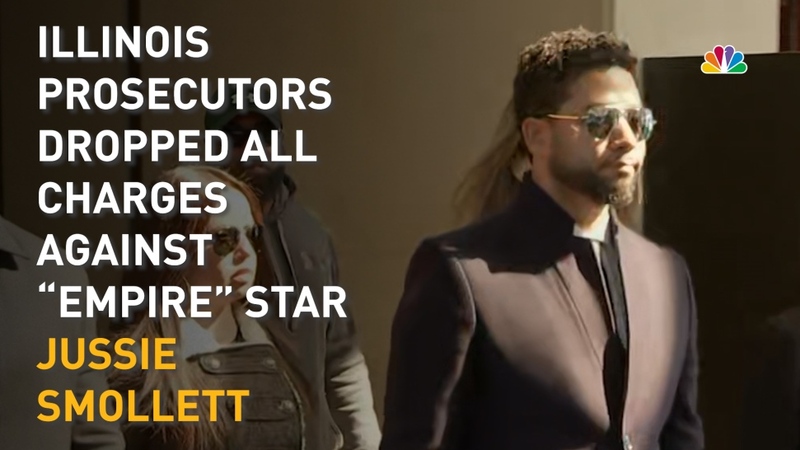 Jussie Smollett arrives at a Cook County courthouse ahead of his arraignment hearing.